Creating a profile to guide our strategy development for each client based on their customer base, competitors, and goals. Developing a comprehensive plan for your business, custom designed around your lead generation goals. 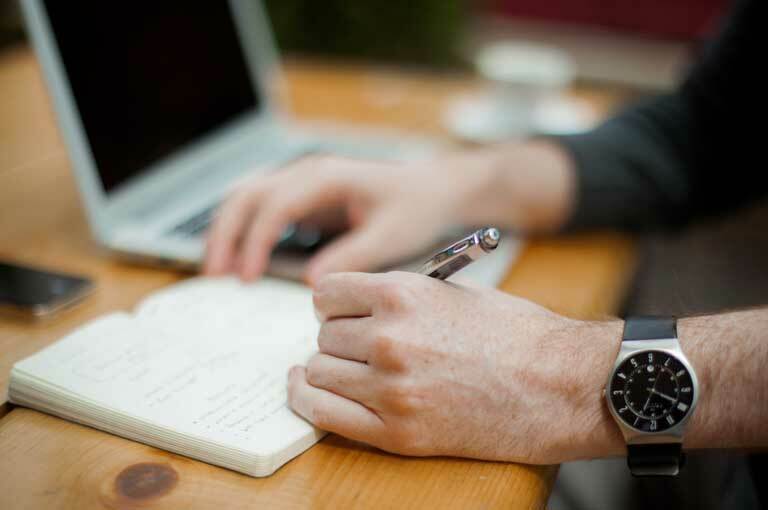 Writing and promoting content that builds authority for your brand, provides value to your audience, and generates leads. Training through online lectures, on-siteseminars, and in-depth workshops for digital marketing teams. LeadConnect harnesses the power of content to develop digital marketing plans that will generate leads for our clients. We help businesses grow through smarter, agile digital marketing strategies. Learn how to use clearly defined lead generation strategies to drive people to your website and get them into your contact list each month. Digital Marketing Strategy – We will craft a custom digital strategy that guides your company throughout a marketing campaign. Content Creation and Distribution – Become a thought leader in your industry with custom crafted content that speaks to the problems your target audience has. Reporting and Analytics – Learn what works and what doesn’t with thorough reporting and analytics from your digital marketing partner. 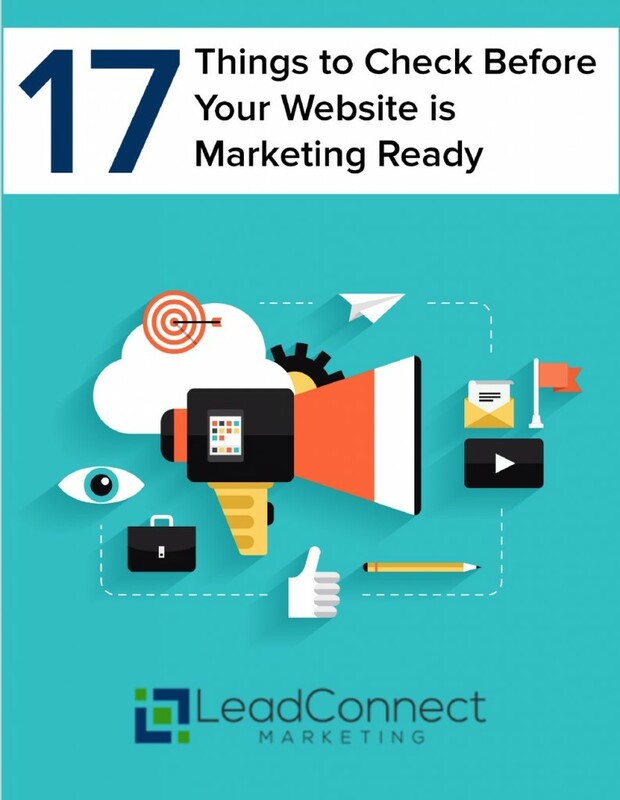 Is Your Website Marketing Ready? If you’re preparing to start a digital marketing campaign, use our checklist to see if you’re ready to get the most out of those efforts. What technical factors will impact your site’s performance. How to create awesome content that people will want to share. What small but important changes could make a huge difference for your site. Anthony is an exceptional marketer who simply gets the job done. He was a part of a very large project we had going a few years back and was definitely the top we dealt with during that project. Anthony always over delivers, I have been working with him since I started my business and plan to do so in the future. I highly recommend him for your marketing projects. I am consistently surprised with the quality of their work and the speed in which it is delivered. I am very pleased with them and will never work with anyone else.